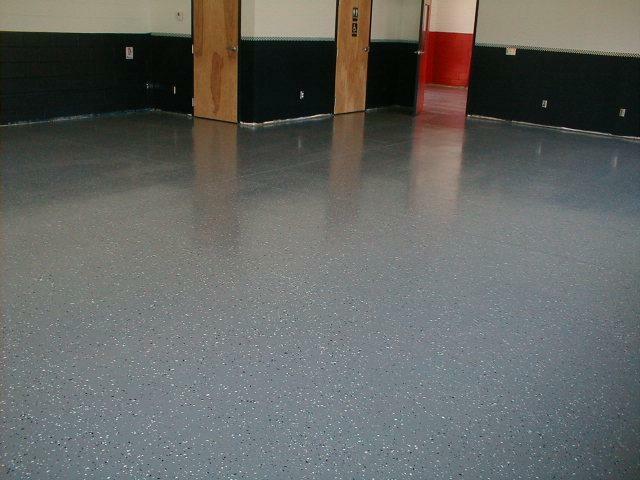 Epoxy provides a very durable finish over concrete. 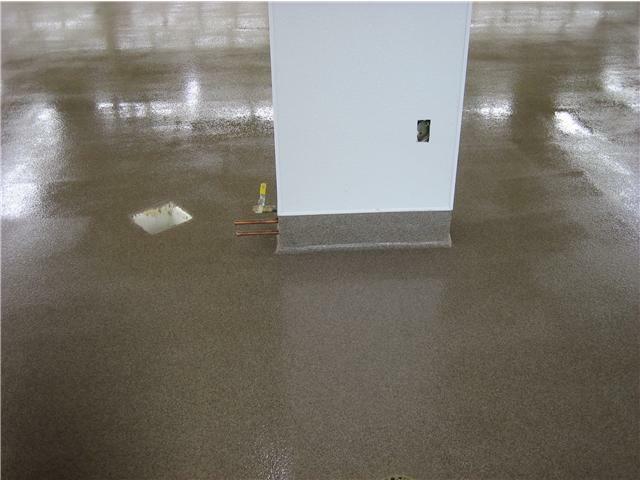 CRETEsealers uses only the best commercial epoxies that are 100% solids material. The 100% solids are a thicker material than a roll on epoxy and are applied with a notched squeegee and then back-rolled. 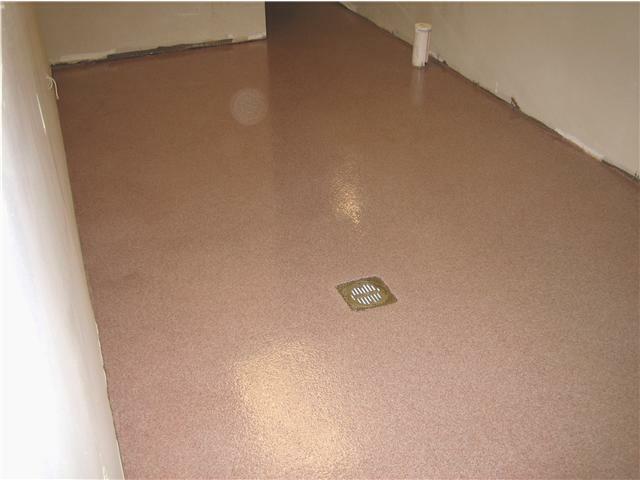 A solid color epoxy is suitable for warehouse or manufacturing floors, showroom floors, or other commercial environments where there is high traffic or where a sealed floor is required. 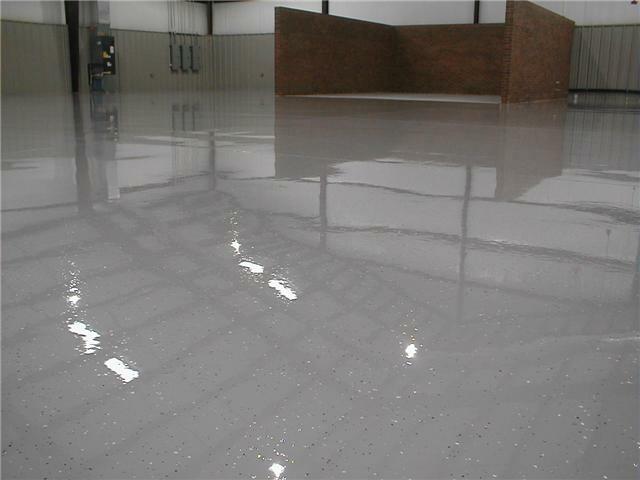 In environments where the concrete is in bad condition or where a highly durable floor is needed, the epoxy coating can be sand-flooded for extra strength and leveling. Chipped floor: Multi-colored chips are broadcast on top of the uncured epoxy and then sealed with a chemical resistant urethane. Ideal for residential garage floors or work environments where a more decorative look and a high gloss finish is desired. 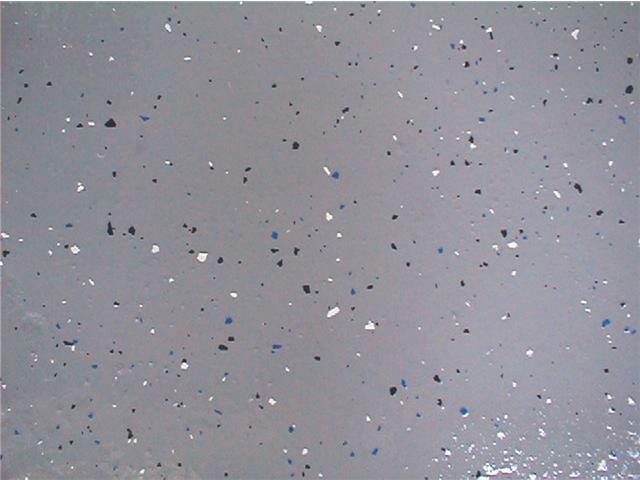 Quartz floor: A multi-layer epoxy floor with a complete broadcast of a fine colored quartz embedded in the layers. 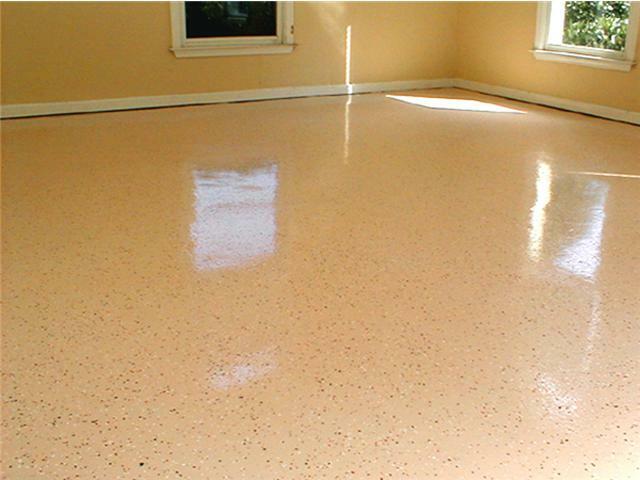 A clear epoxy is used so the floor obtains its color from the quartz. 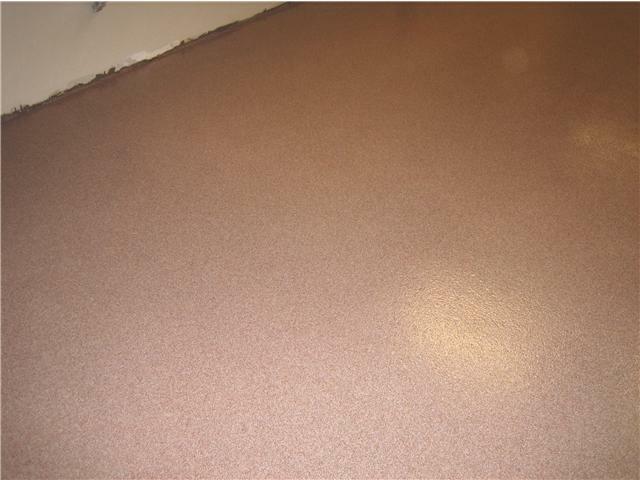 This coating is ideal for extremely robust environments where a non-slip surface is necessary (e.g. warehouse or garage floor). 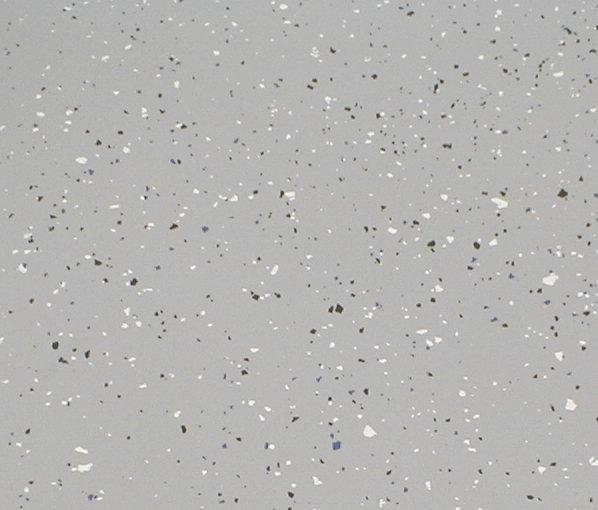 Seamless Floor: A seamless floor is a quartz floor with the addition of a seamless cover extending on the wall surface. 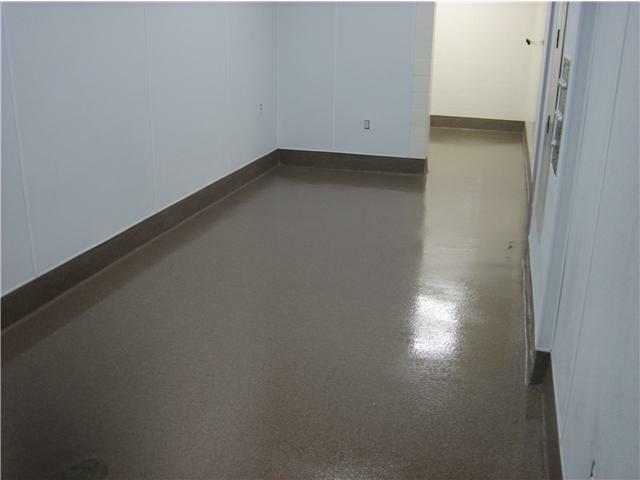 This floor is ideal for commercial kitchens, lavatories, or any environment that requires sanitary floors, easy cleanup, and a non-slip surface.